City Track Meet :: RickeyStokesNews.com! 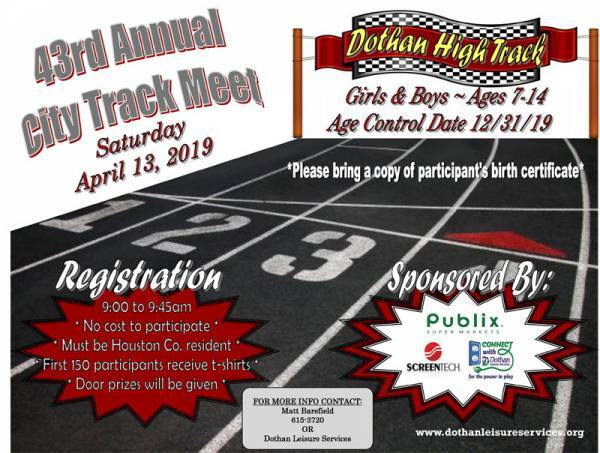 Dothan Leisure Services will host the 43rd Annual Dothan City Track Meet Saturday, April 13, at the Dothan High School Track for children ages 7 to 14. Registration is from 9:00 to 9:45am. 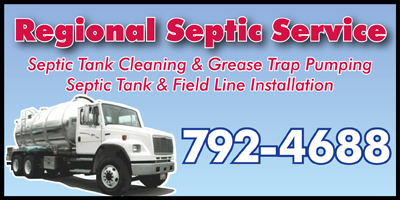 There is no cost to participate but participants must be residents of Houston County. Participants must bring a copy of their birth certificate. Door prizes will be given and the first 150 children registered will receive a t-shirt. 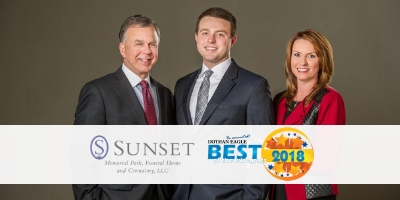 For more information contact Matt Barefield at 334-615-3720.